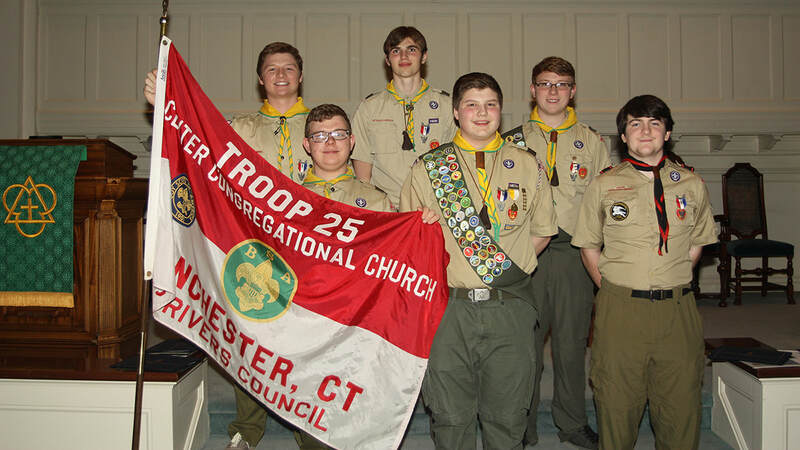 Troop 25 is the largest and most active Boy Scout Troop in Manchester, Connecticut! Since 1916, Troop 25 has been teaching the values and life skills that help boys become fine young men. Through its well-designed program, Scouts gain valuable skills and develop friendships which will follow them for the rest of their lives. Scouts learn values such as honesty, citizenship, cooperation, courage, health and fitness, perseverance, resourcefulness, respect, and personal responsibility. 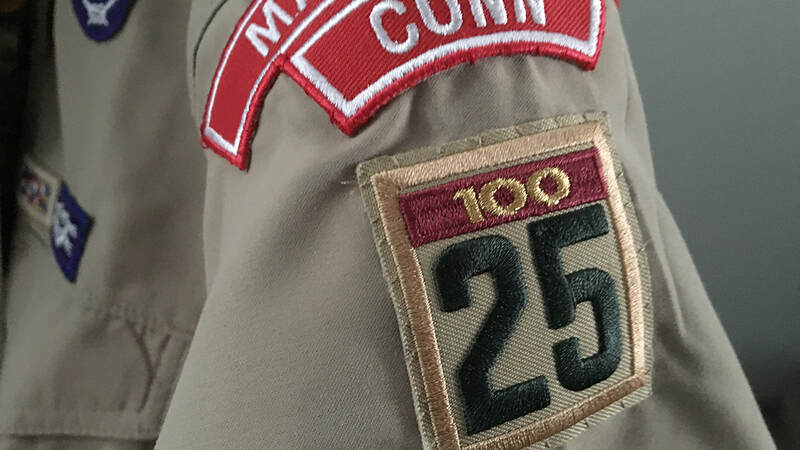 Scouts in Troop 25 proudly wear the 100 year bar on their uniform sleeve. Only a few units nationwide have been chartered continuously for 100 years. The program keeps Scouts engaged in age-appropriate activities and prepares them for life through fun and adventure in the outdoors. 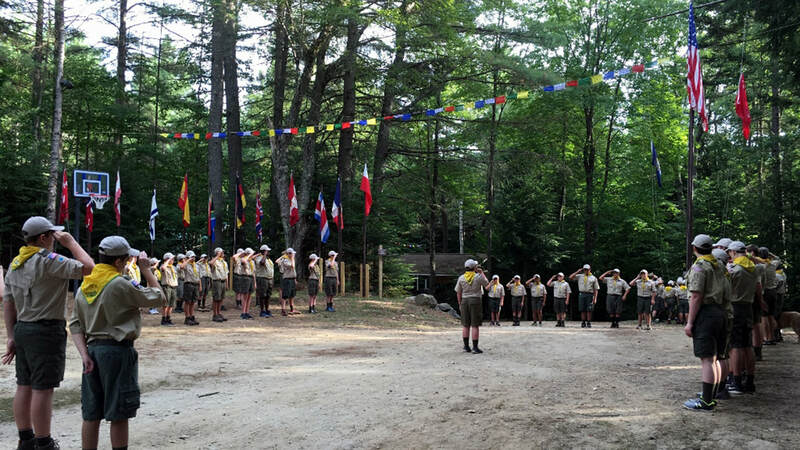 Troop 25 owns and operates Camp Kirkham on Dodge Pond in Lempster, New Hampshire. The camp, opened in 1970, is used exclusively by Troop 25.